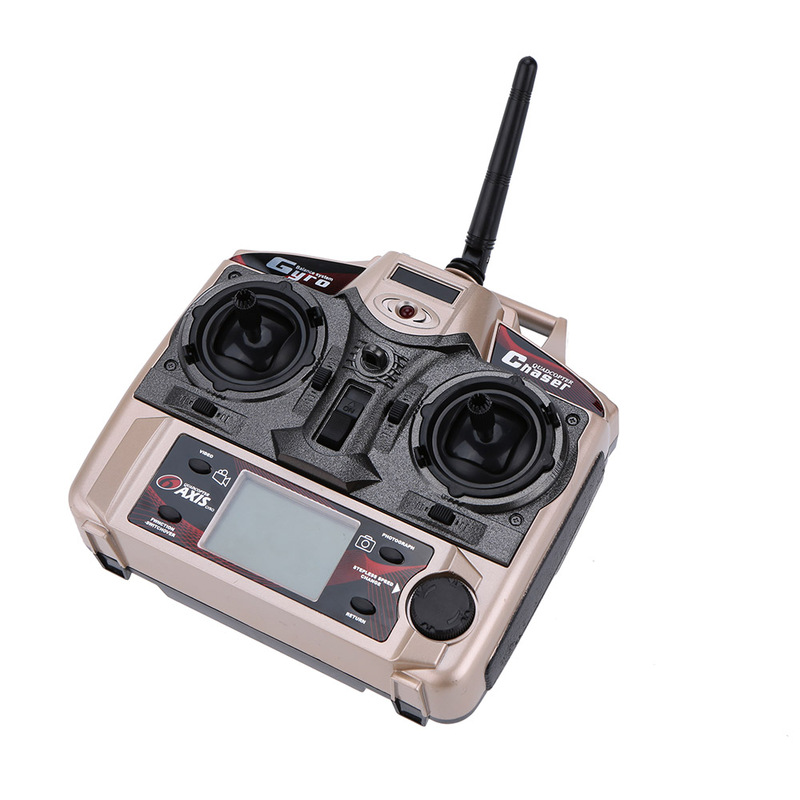 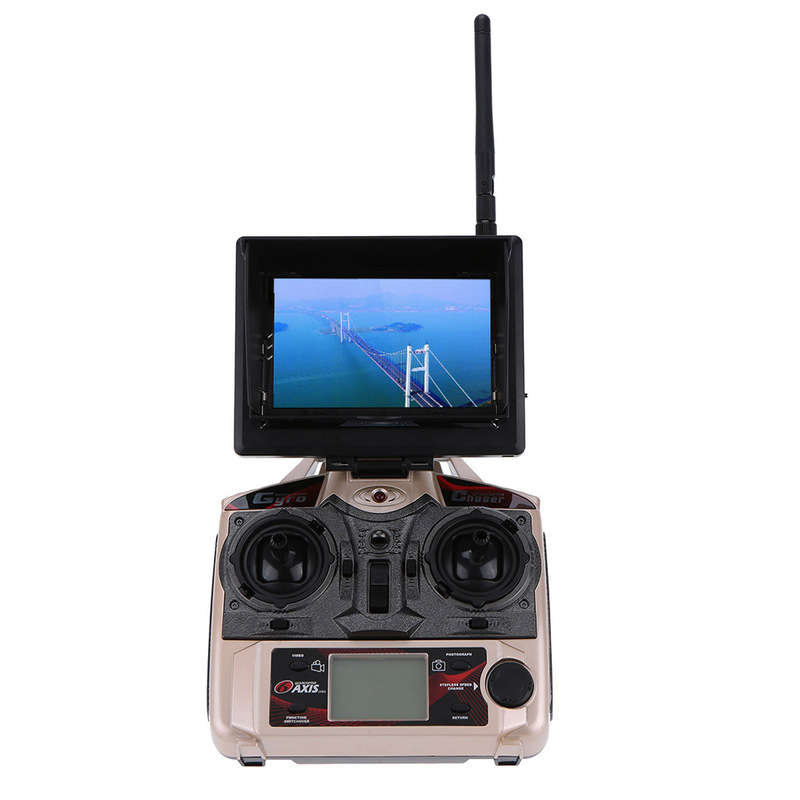 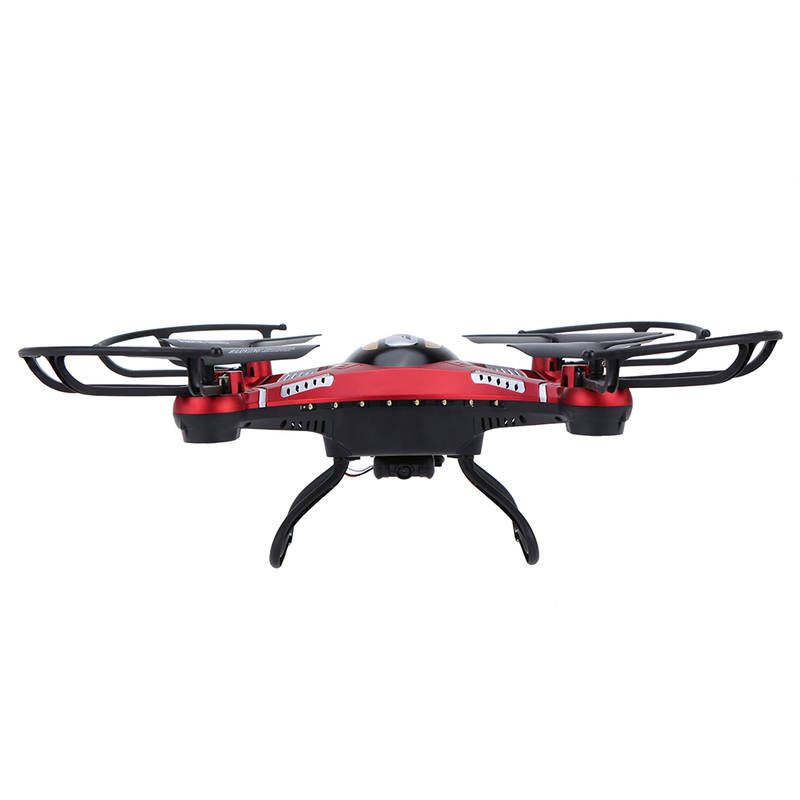 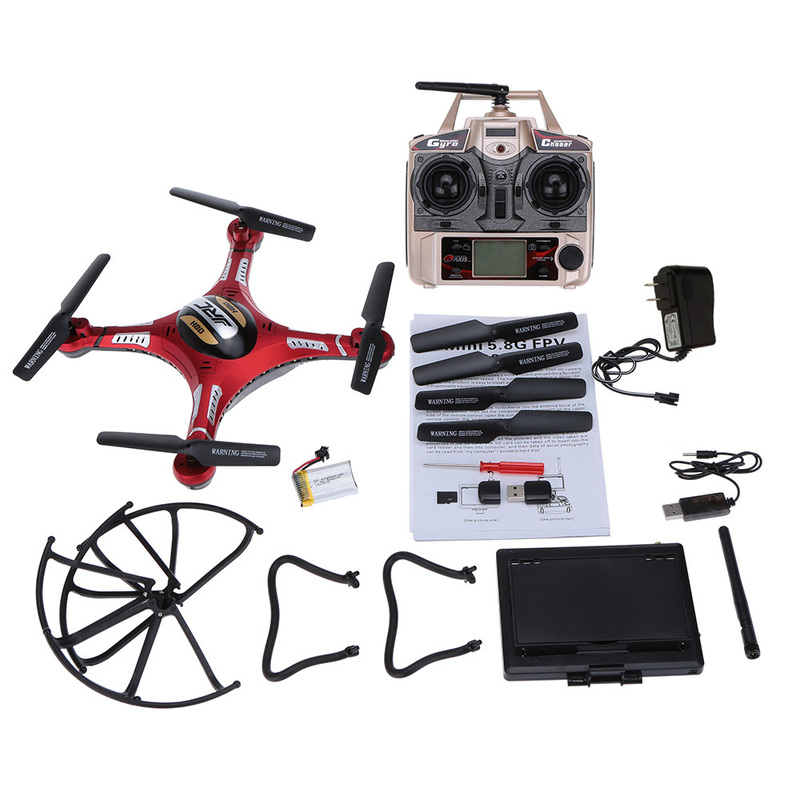 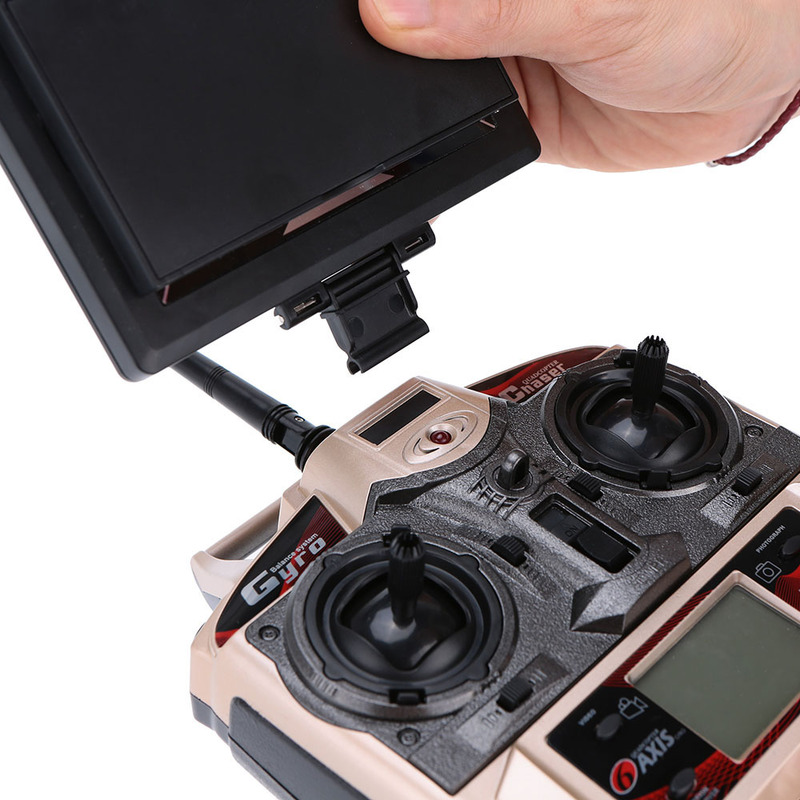 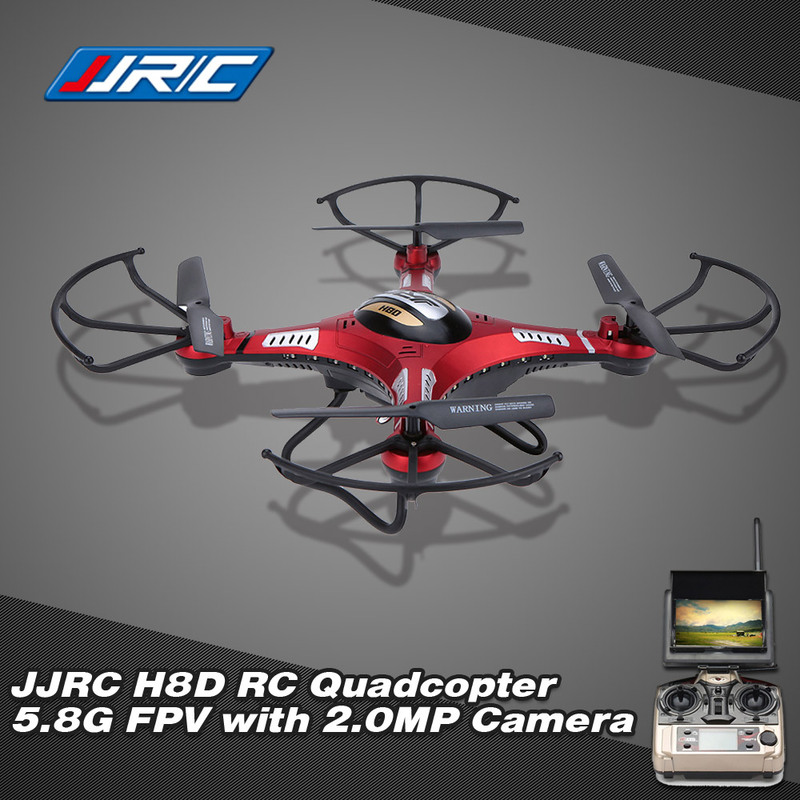 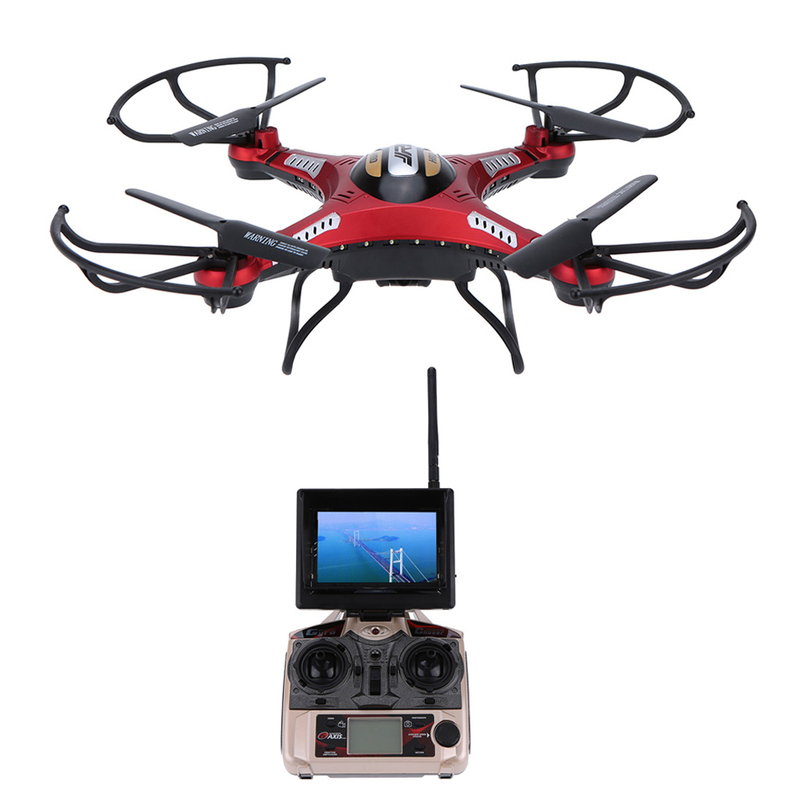 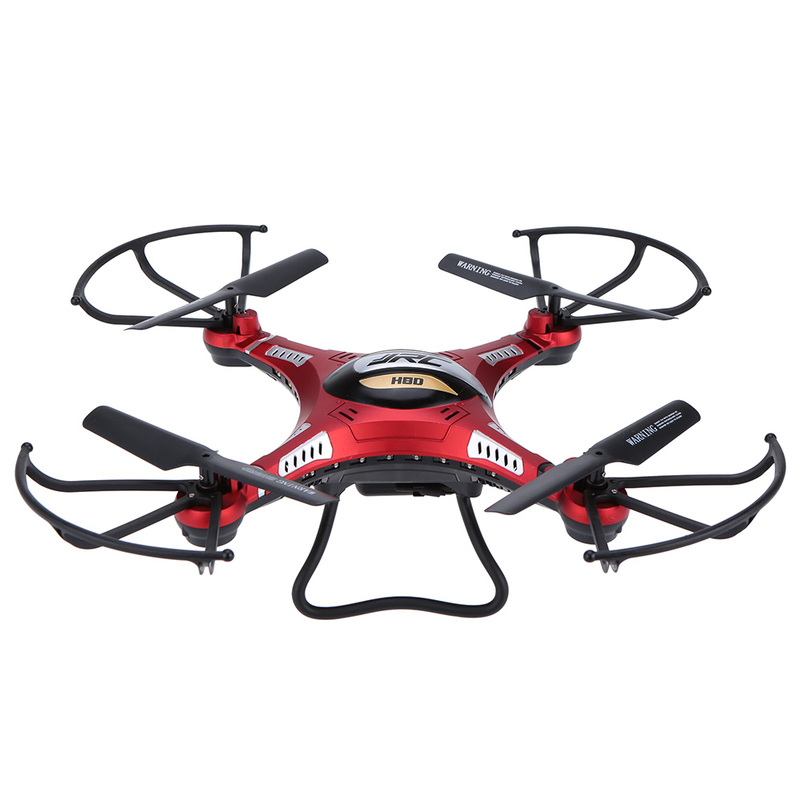 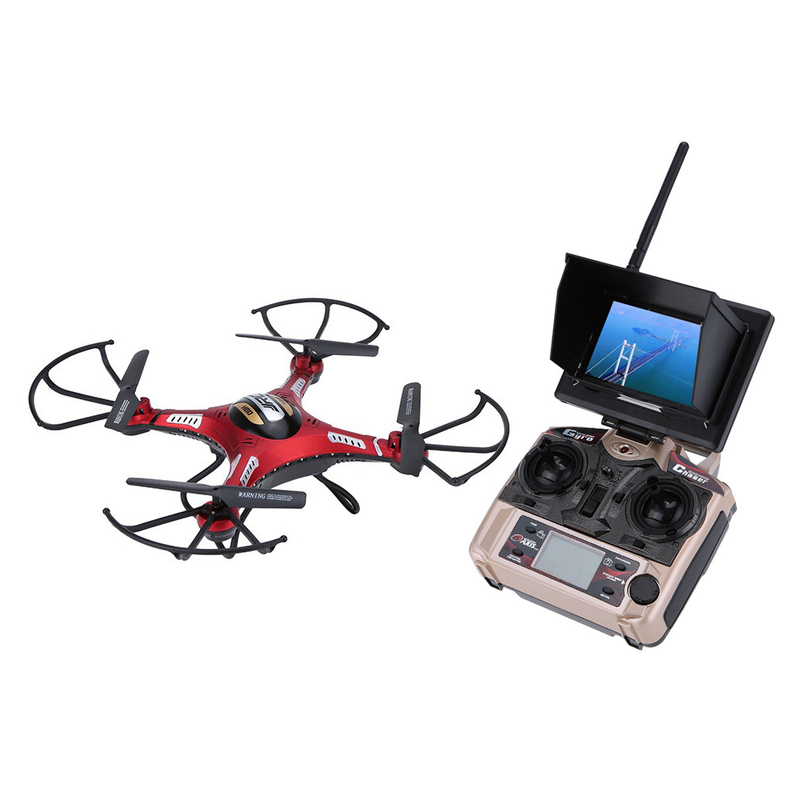 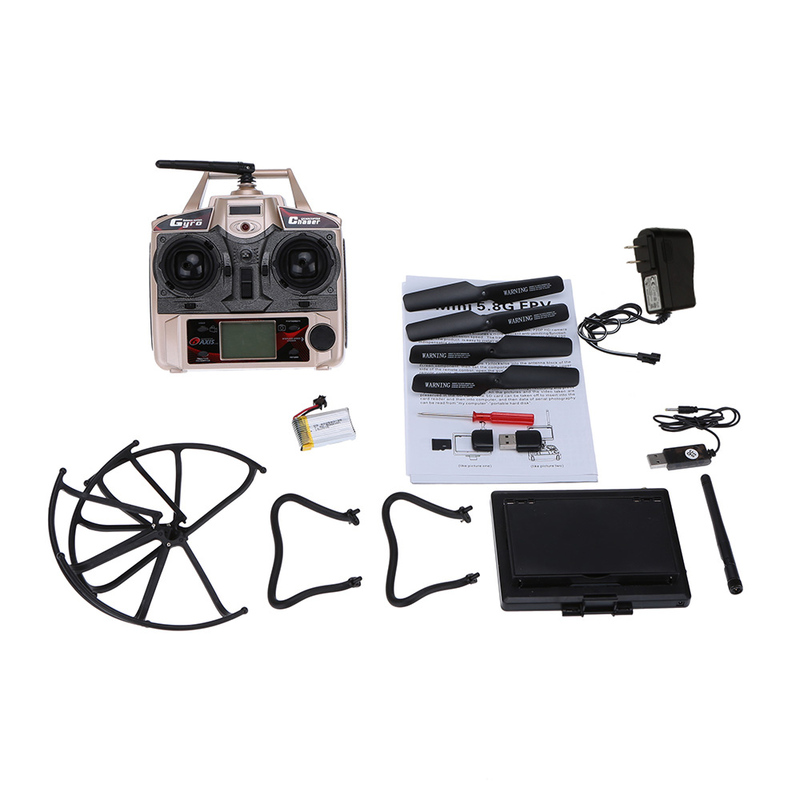 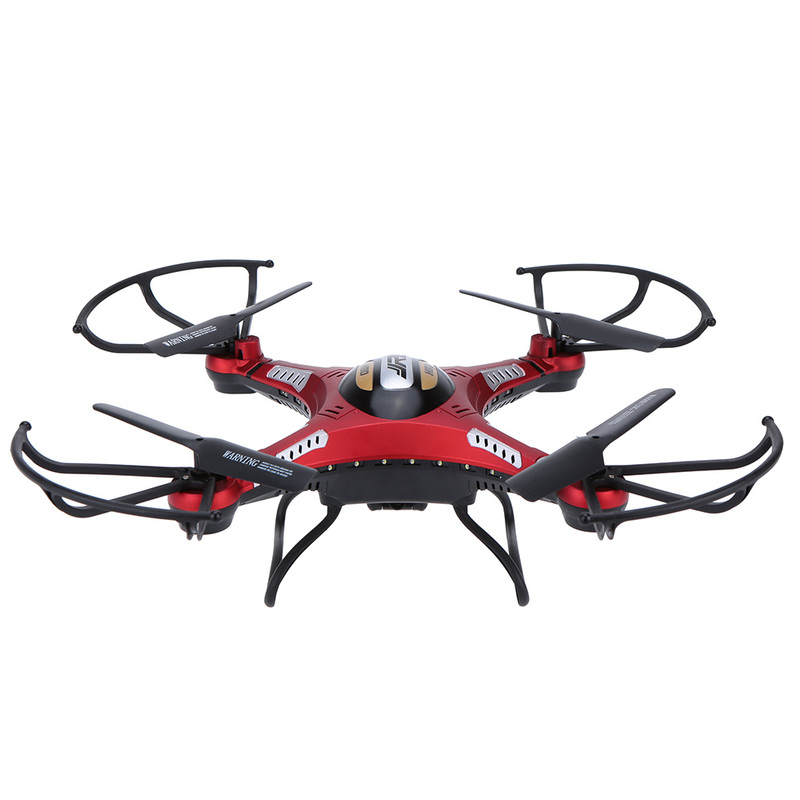 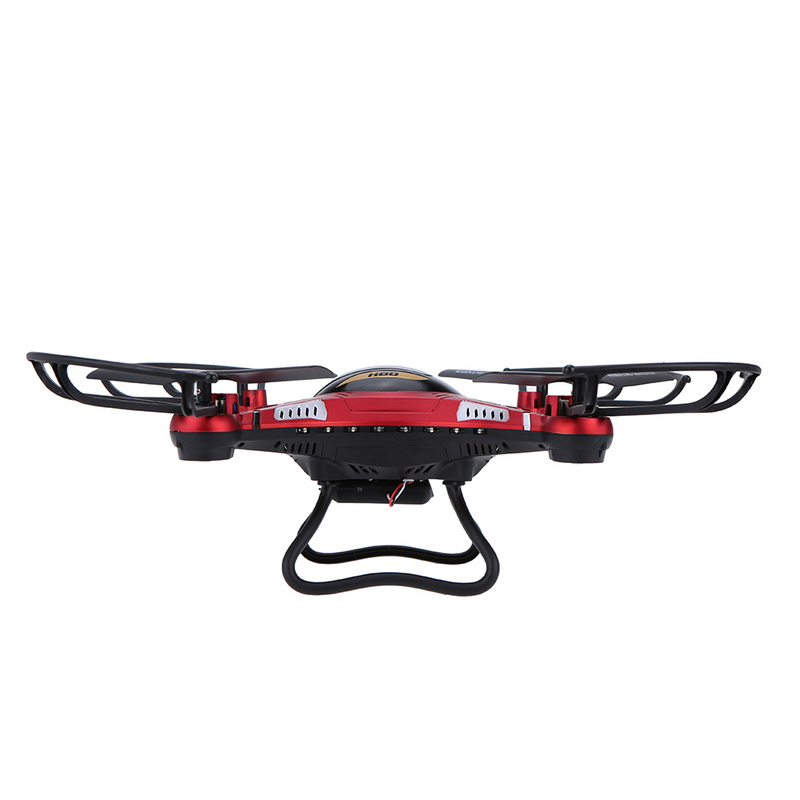 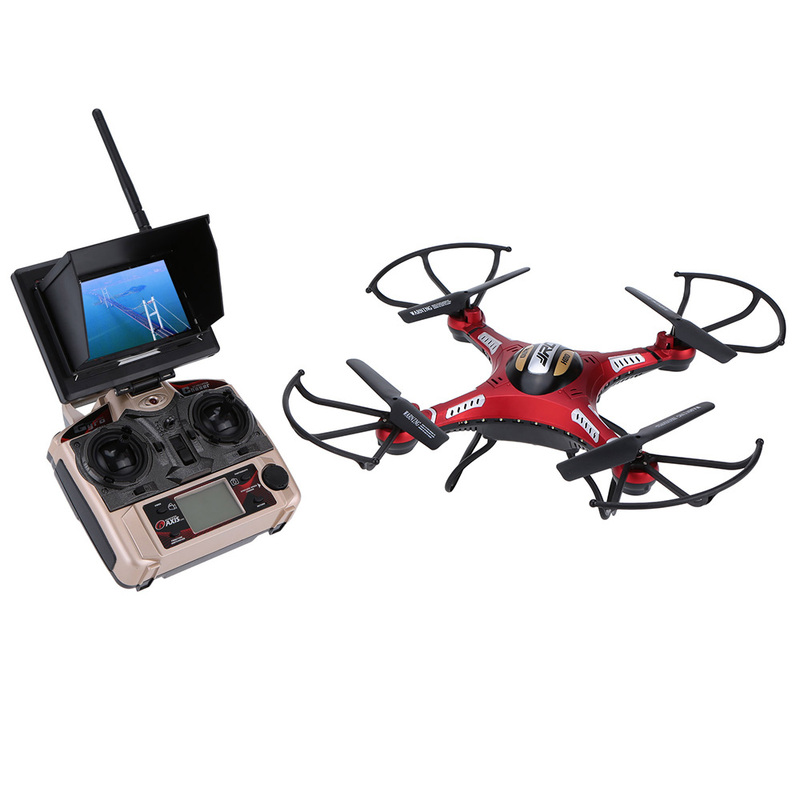 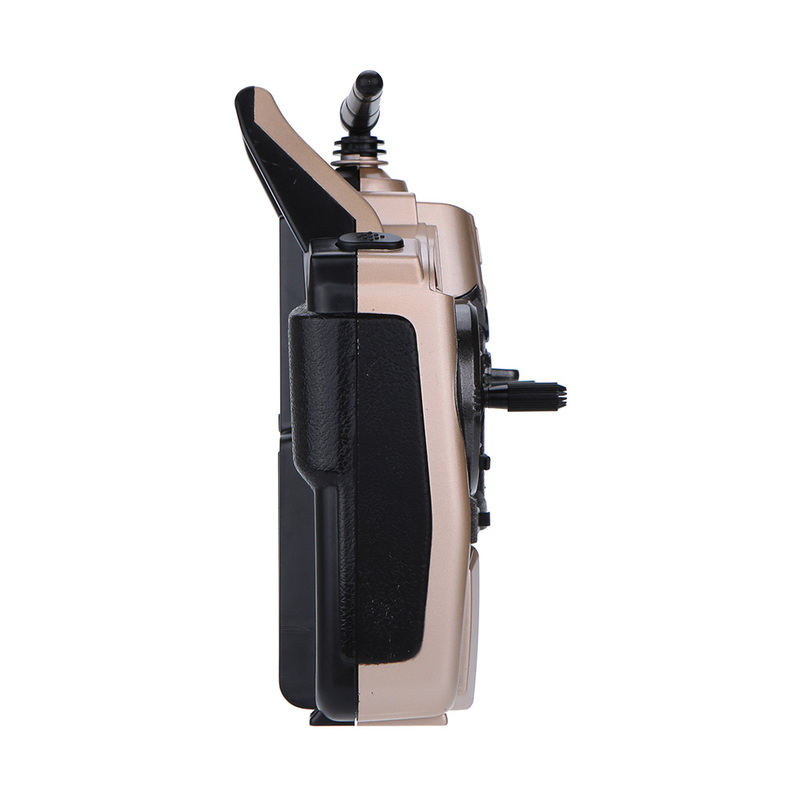 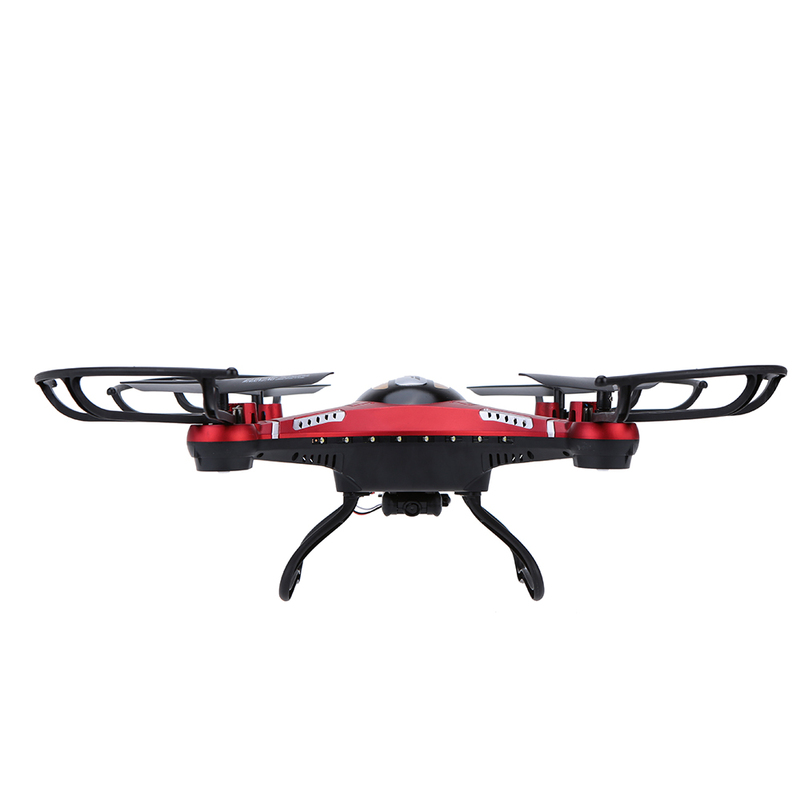 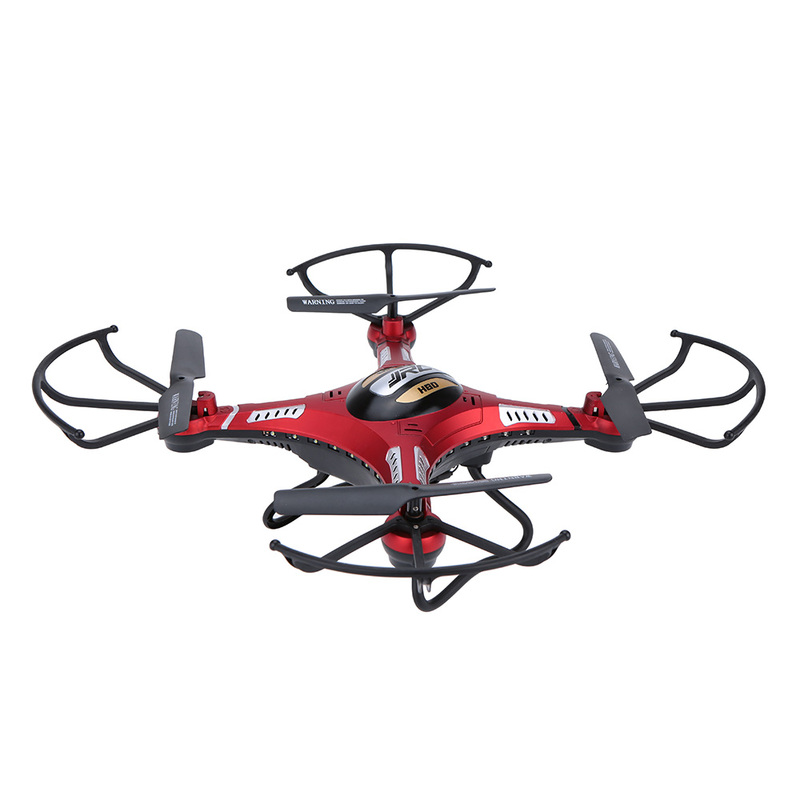 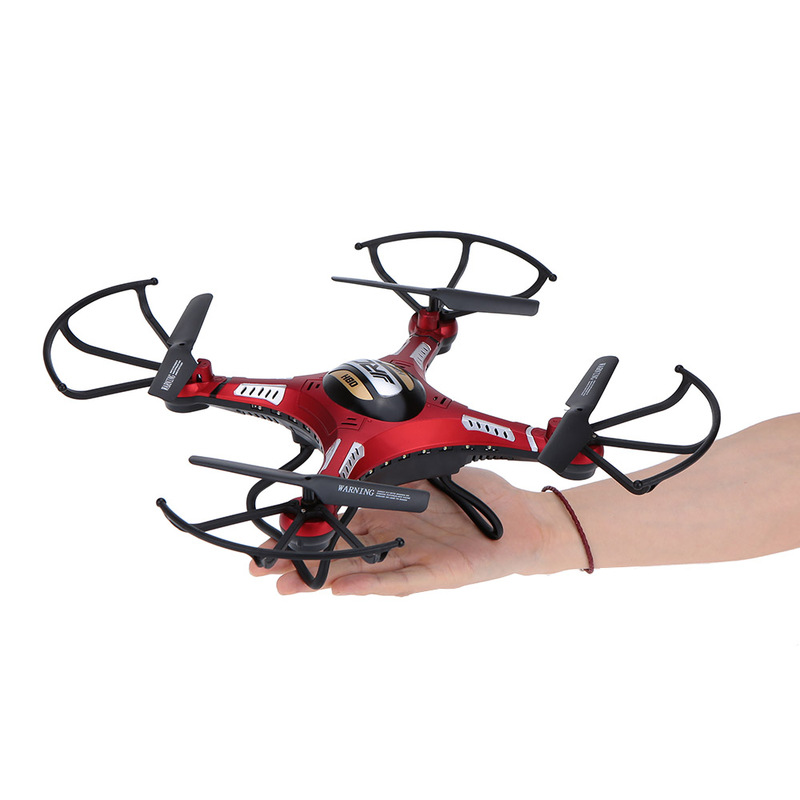 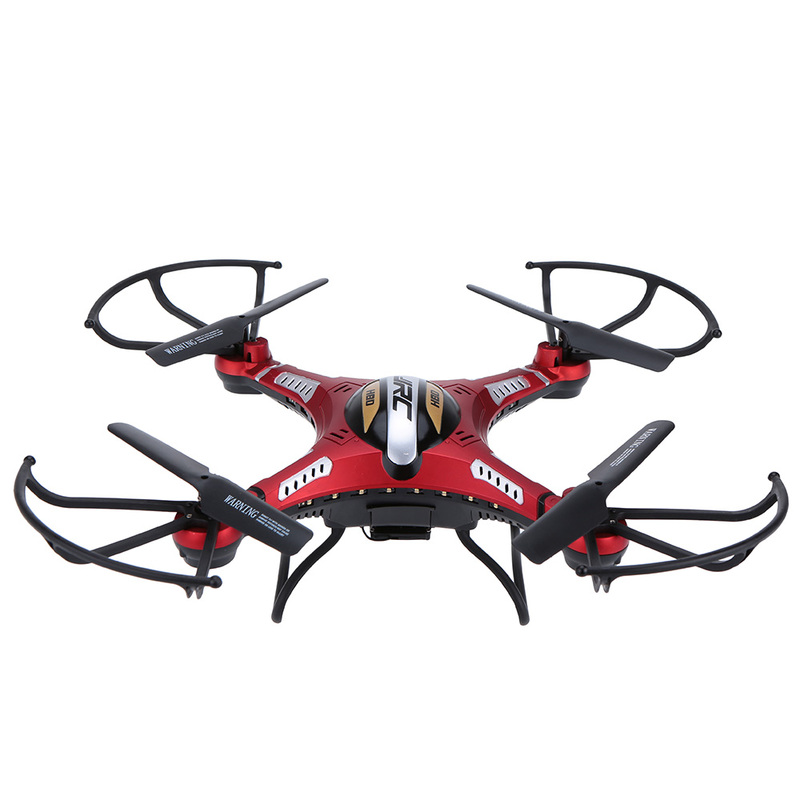 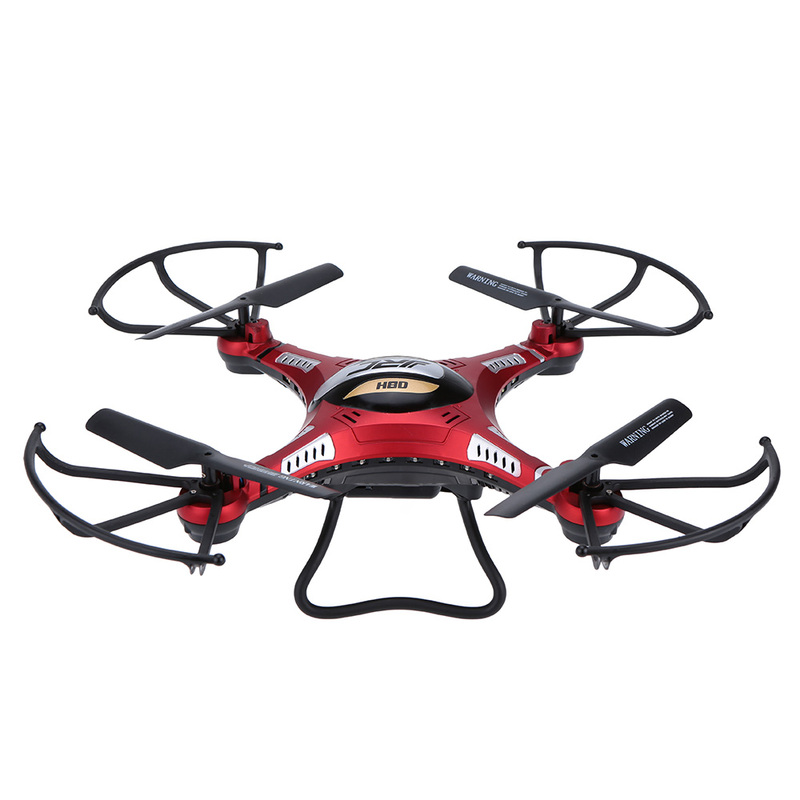 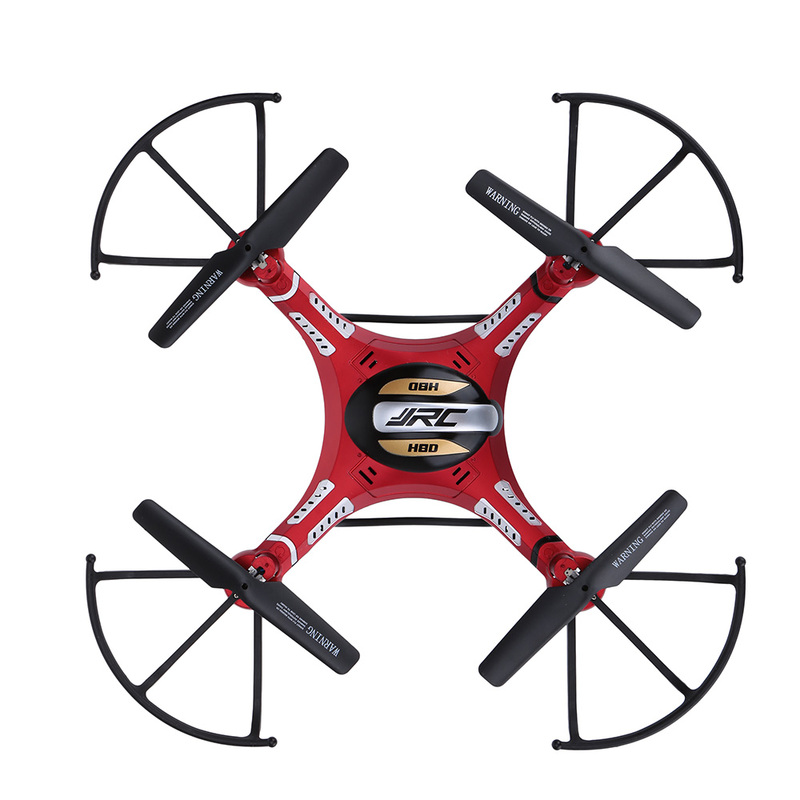 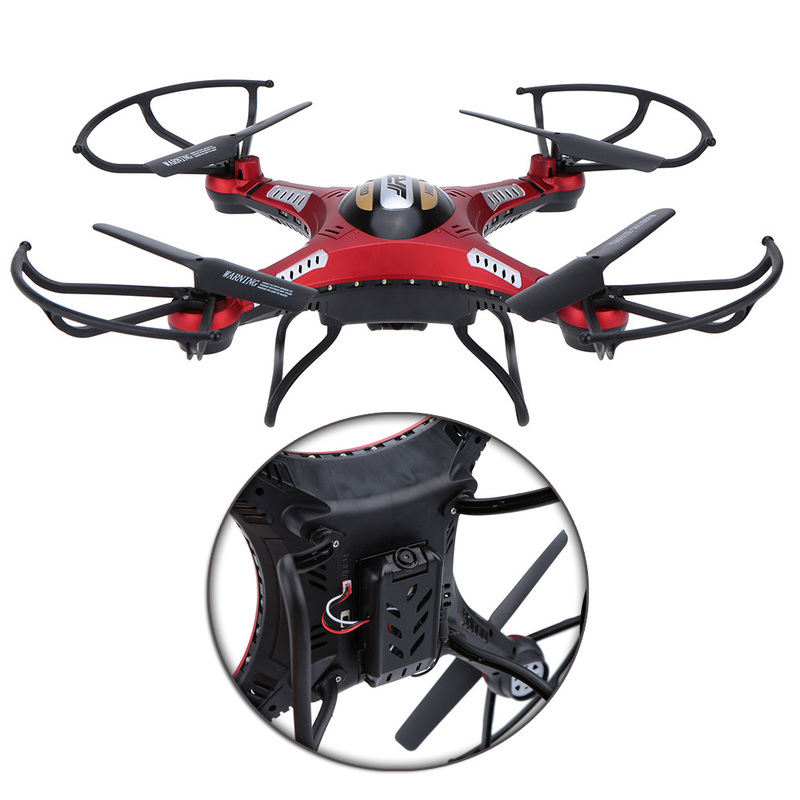 This original JJR/C H8D 5.8G FPV RTF RC quadcopter with headless mode and one key return function which features high quality and durable performance, which is the best choice for you to enjoy more flying joys. 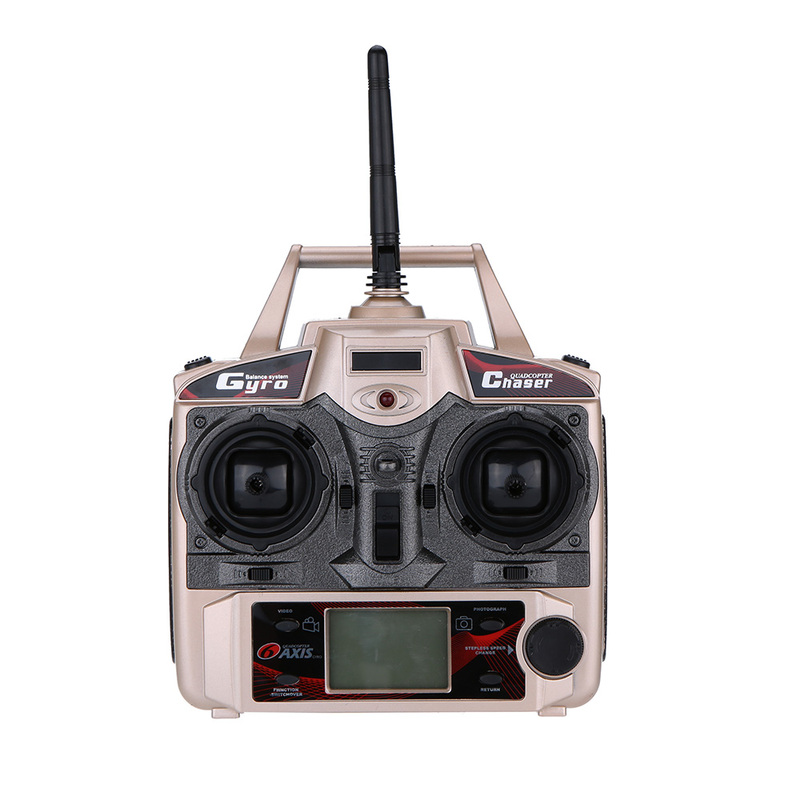 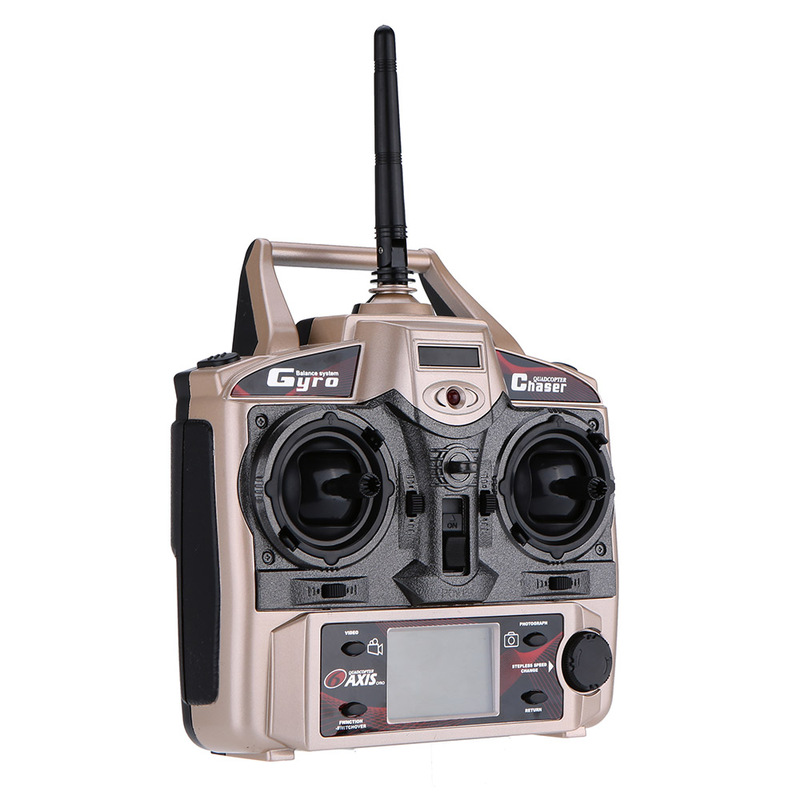 Transmitter can switch freely between mode 1 and mode 2. 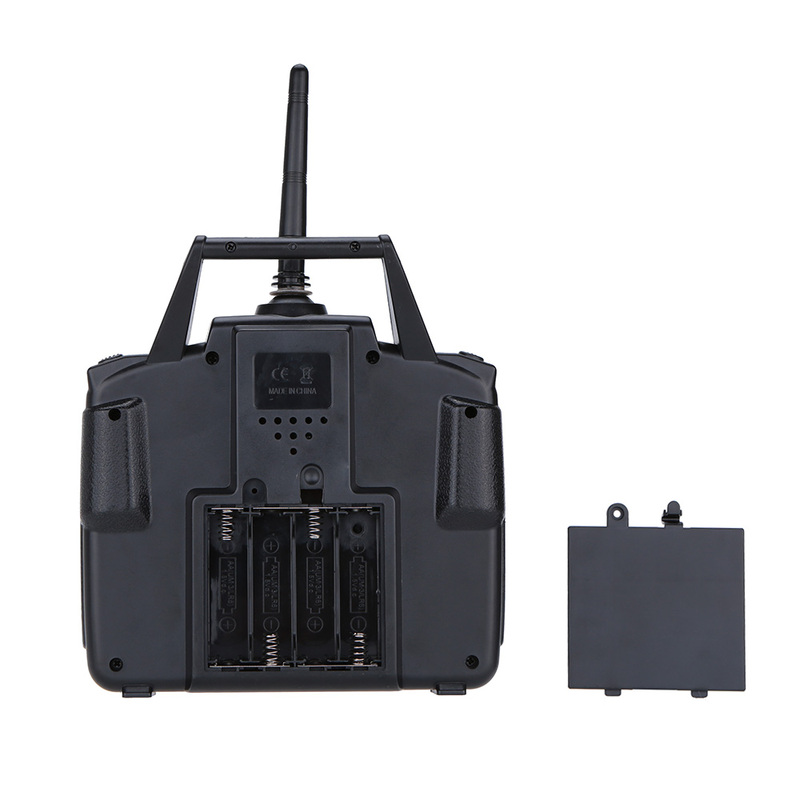 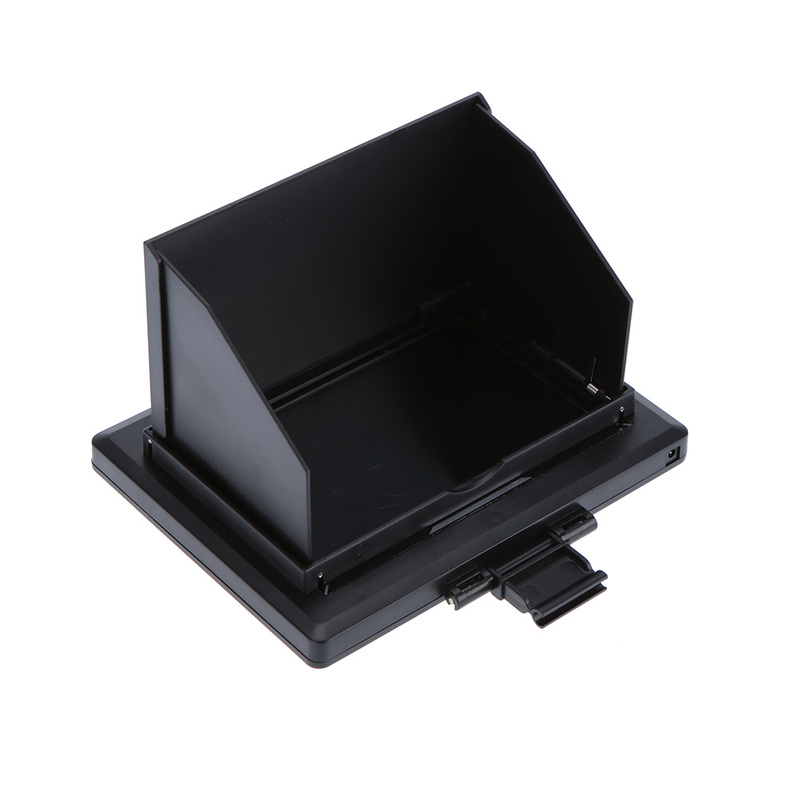 With 2.4G transmiter, easy adjust frequency.